Can You Retrieve Deleted Photos from A Samsung Galaxy Phone? When you are engaged in taking photos with your Samsung Galaxy smartphone, tragedy happened: accidently deleted your baby's photos, or lost your vacation photos when your mobile phone crashed. There are many users asking questions like "can I recover video Android gt i9000? 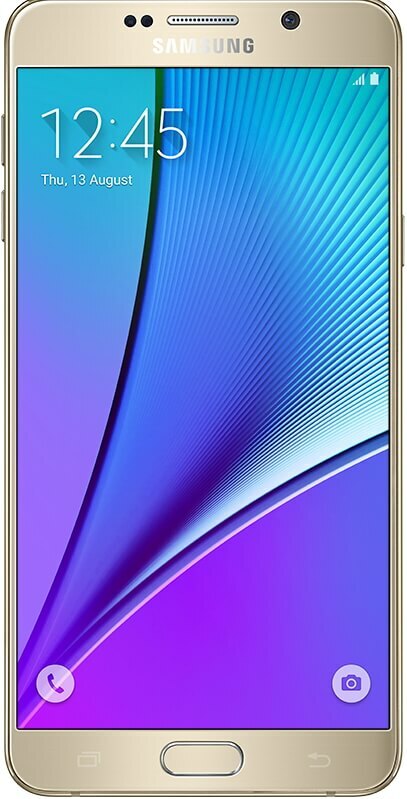 ", "hidden photos on samsung s3 permanently disappeared how to recover", "Can pictures be retrieved after Samsung Galaxy exhibit has been reset factory settings". Is there any way to recover photos from Samsung phone? Can you retrieve the pictures from your Samsung Galaxy S7/S7 edge? Samsung Galaxy Photo Recovery is a smart, easy, quick solution for you to recover deleted photos from Samsung Galaxy, as well as other media content: contacts, audio, video, etc. All to be good, it can work on the latest Android 6.0 OS. Samsung Galaxy Photo Recovery for Mac will help you if you are using Mac OS X. 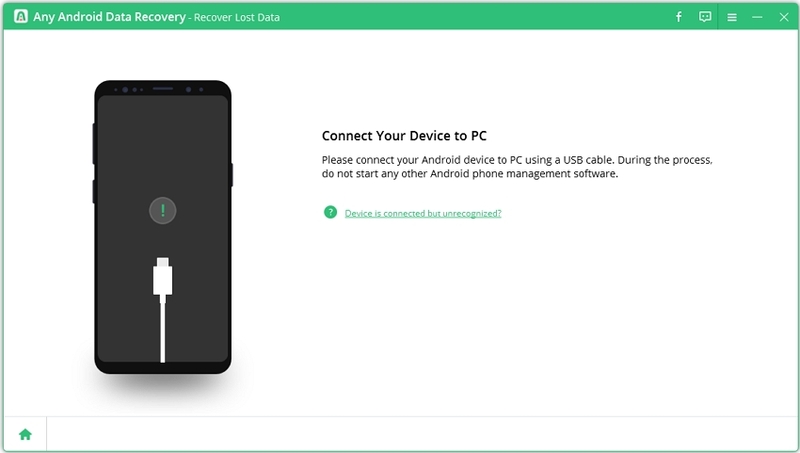 Get this professional Android data recovery tool on your PC and see how it works to retrieve deleted photos from Samsung Galaxy. The "accidentally deleted pictures in gallery of SamSung" can also be solved and find missing photos back. 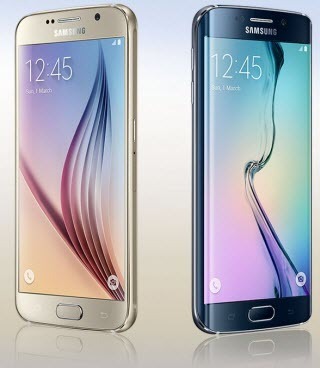 Part 1: How to Recover Deleted Photos from Samsung Galaxy in Windows? Launch Samsung Galaxy Photo Recovery tool and you will get the interface like below. Then connect your Samsung Galaxy phone to PC with a USB cable. If you don't have a USB availble, try Wi-Fi connection. .
Before scanning, you should enable USB debugging and turn on USB storage. The steps for different Android vary, so follow the instruction correctly shown on the software screen. After PC detects your device, on Samsung Galaxy you can retrieve photos. Click "Next". Click "Allow" on your Samsung Galaxy to allow the program super user authorization. Then click "Start" on the software screen to start scanning. All the photos will be listed after scanning. Select the photos you need to recover by ticking the boxes before file names. Then click "Recover". Done, you have recovered deleted photos from Samsung Galaxy already. Have a free trial of this sofrware to retrieve deleted photos for Samsung Galaxy phones or even tablets. Part 2: How to Recover Deleted Photos from Samsung Galaxy on Mac? Go for how to recover deleted photos from Samsung Galaxy on Mac if you are using Mac. This Samsung Photo Recovery works perfectly on Mac OS X 10.10, 10.9, 10.8. 10.7, etc.